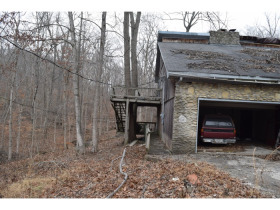 Absolute Real Estate Auction 1 +/- Acre Lot W/3 Bedroom Home - Georgetown, IN | Curran Miller Auction/Realty, Inc.
Great Opportunity for an individual or investor! Located in a prime location, this property features mature trees and an existing 1,344 sqft 3 bedroom, 1 & 1/2 bath home. The real estate consists of a large wooded lot situated on a cul-de-sac at the end of Maple Grove. The lot is improved with a stone and cedar 1344 sq ft (assessor field sheet) 3 bedroom 1-1/2 bath home with vaulted ceiling living room w/ beautiful stone double sided fireplace, dining room on the back side of the fireplace, kitchen and rear deck overlooking the wooded lot on the main level and full lower level with family room w/ fireplace and a large bonus room and 2 car garage.The property home has central electric heat, gray water sewer & public water. 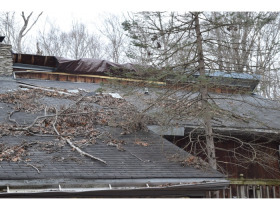 NOTE: The property has been vacant for approximately 2 years and has extensive roof damage caused by a tree falling on the house. 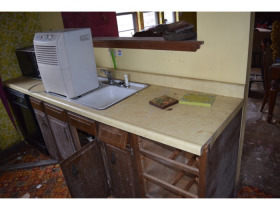 The house has extensive interior damage and active mold.This property is an ideal candidate for the buyer with the ability to rehab the home. •	Real estate shall sell at Absolute auction with a 6% Buyers Premium. •	10% earnest money deposit due within 24 hours of auction conclusion with balance due within 45 days of delivery of insurable title to purchaser. •	Purchaser shall assume the real estate taxes due & payable in May 2018. •	Any fee charged by a title company or escrow agent to close the transaction (typically $250 to $300) shall be split evenly between buyer & seller. •	This online only auction is a CASH SALE not contingent on or subject to financing, appraisal, survey or inspections of any kind, as agreed to by Bidder and or Buyers at registration prior to bidding and specified in the Contract for Sale of Real Estate under “Files” sections of the webpage.  •	This auction is subject to a 5 minute auto-extend closing. If any bid is placed in the final 5 minutes of the auction, the auction ending will be automatically extended 5 minutes from the time the bid was placed. Example: if an auction scheduled to close at 4:00 receives a bid at 3:59, the close time will automatically extend to 4:04.The auto extend feature remains active until no further bids are received within a 5 minute time frame. •	The contract is required to be fully and correctly completed, WITHOUT any modifications and properly signed within 24 hours of the close of auction. •	The sale of this property is subject to any and all easements of record. 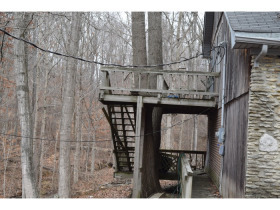 •	The sale of this property is subject to all state and local zoning ordinances. •	Aerial photos are for illustration purposes only and not surveyed boundary lines. 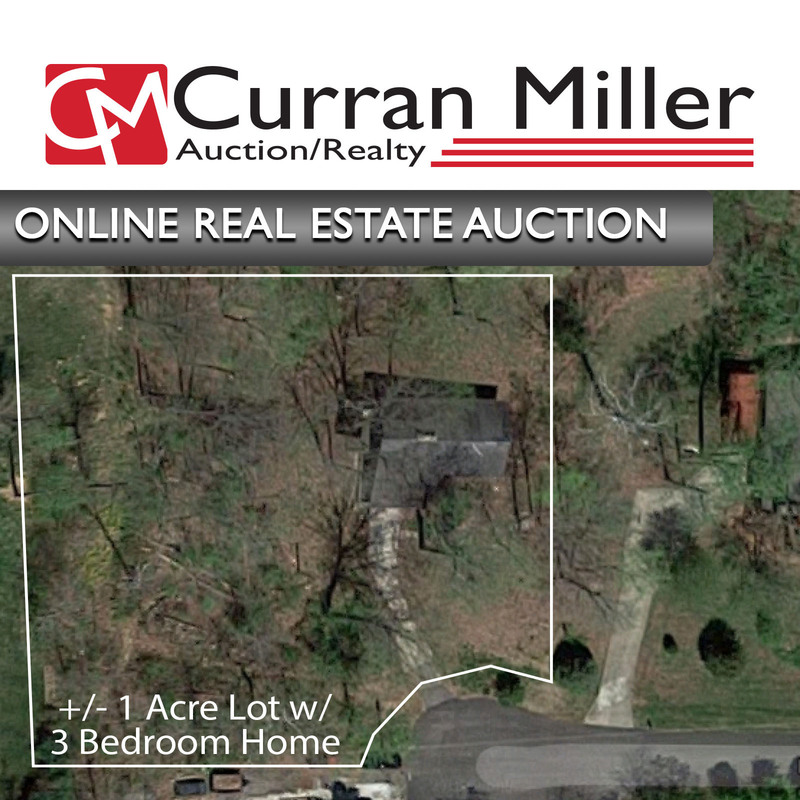 •	The identity of all bidders will be verified, bidding rights are provisional, and if complete verification is not possible, Curran Miller Auction / Realty, Inc. will reject the registration, and bidding activity will be terminated. 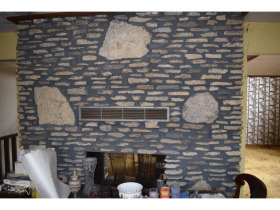 The Seller and Curran Miller Auction / Realty, Inc. reserve the right to preclude any person from bidding if there is any question as to the person’s credentials, fitness, etc. Bidders agree to keep their username and password confidential as they are responsible for ANY and ALL activity involving their account. When using the web site you must obey any and all local state and federal laws. Violations will result in termination of web site use privileges. 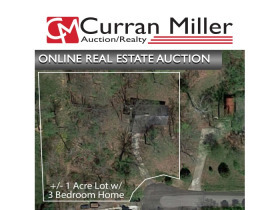 •	Curran Miller Auction / Realty, Inc., Agents and Representatives are agents of the Seller. 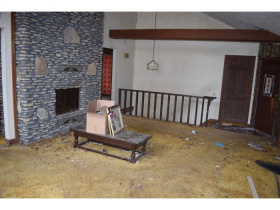 Buyer and or Bidder agrees to hold harmless and indemnify Curran Miller Auction / Realty, Inc. and its Agents and its Representatives from any and all claims, damages or suits including but not limited to awards, judgments, costs, fees, etc. •	Please check for updated information prior to scheduled auction time to inspect any changes, corrections, or additions to the property information. All information contained in this information packet and all related materials are subject to the terms and conditions outlined in the Contract for Sale of Real Estate agreement. 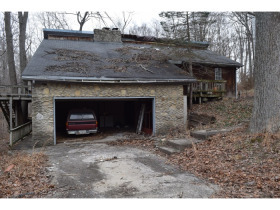 The property is being sold on an “AS IS, WHERE IS” basis, and no warranty or representation either expressed or implied, concerning the property is made by the Seller or Curran Miller Auction / Realty, Inc., Agents or Representatives. All sketches and dimensions in the brochure are approximate. 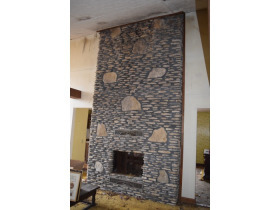 Each potential bidder is responsible for conducting his or her own independent inspections, investigations, inquiries, and due diligence concerning the property. The information contained in the brochure and on the website is subject to verification by all parties relying on it. No liability for its accuracy, errors, or omissions is assumed by the Seller, Curran Miller Auction / Realty, Inc., Agents or Representatives. Conduct of the auction and increments of bidding are at the direction and discretion of the Auctioneer. All decisions of Curran Miller Auction / Realty, Inc. are final. Any dispute between Curran Miller Auction / Realty, Inc., its Agents or Representatives and the Buyer(s) will be tried in a court of jurisdiction in Vanderburgh County, Indiana. 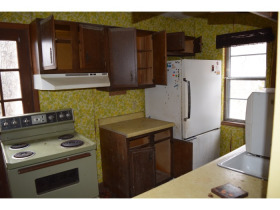 By bidding on the property, buyer agrees to all terms and conditions set forth. - Measurements are estimates and should be confirmed by the buyer.